The three Principals come from very different educational and career backgrounds, which nevertheless fit together nicely for the S&S Guide. However, we are all long-time members of the World Future Society, which encouraged transdisciplinary thinking about probable, possible, and preferred futures. And we are all deeply in favor of facilitating a “just, verdant, and peaceful society” (to cite the slogan of a major US foundation), while looking for a new way to hasten the necessary transformation. 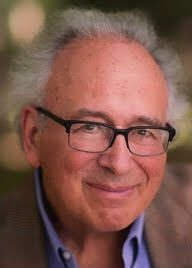 Michael Marien (LaFayette NY; mmarien@twcny.rr.com) holds a Ph.D. in interdisciplinary social science and national planning from the Maxwell School at Syracuse University. 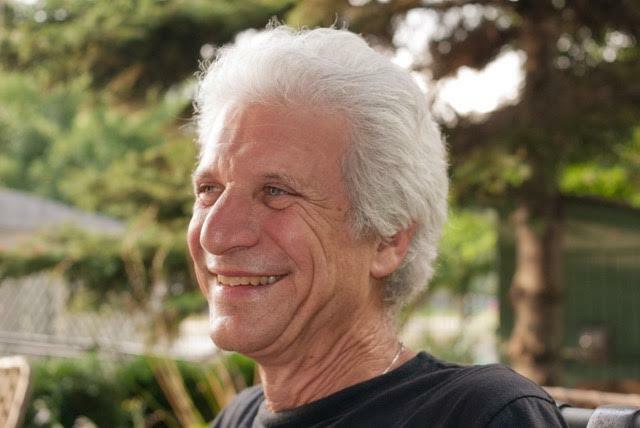 He founded and edited Future Survey, a monthly publication of the World Future Society (1979-2008), and wrote more than 20,000 abstracts of futures-relevant books, reports, and articles. After nominal “retirement,” he created a website, www.globalforesightbooks.org, which has posted some 5,000 brief abstracts of recent books, but is presently dormant so as to pursue the S&S Guide. He has published more than a hundred articles in futures publications; most recently “Evolution=Sustainability: Ten Propositions on the Emerging Organizational Macro-System” (World Future Review 7, Nov 2015, 159-179), based on an early interim draft of the S&S Guide. Another version, “Sustainability: Past and Future,” is in the WAAS online journal Eruditio (2:1, Jan 2016). In his spare time, he tends a garden and walks his two dogs in the Adirondacks. David Harries (Kingston, Ont. ; jdsharries@bell.net) earned a Ph.D. in nuclear engineering from the University of London. He served in the Canadian military for several decades, was Director of Curriculum Planning and Deputy Commandant at the National Defence College of Canada, and has directed a MA program at the Royal Military College. He has lived in 20 countries and traveled to another 93 countries. He is presently Chair of the Canadian affiliate of the Pugwash Conference on Science and Global Affairs (a major “big peace” organization with 50 affiliates), Associate Director of Foresight Canada, and security foresight facilitator at Carleton University in Ottawa. David is interested in all five security domains, civil-military relations, aboriginal entrepreneurship, human security engineering, peacekeeping, and societal resilience. 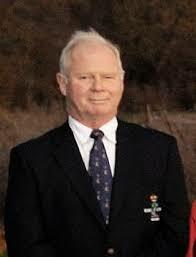 He is a passionate trout fisherman, and Assistant Coach of the Royal Military College varsity rugby team. Michael Sales (Newburyport MA; mjsales@comcast.net) has an Ed.D. from Harvard University, where organizational learning theorist Chris Argyris chaired his dissertation committee. He is co-founder of Art of the Future consultants for uncertain times, co-creator of the Structural Dynamics Strategic Leadership Development Process, and co-author of Life-Sustaining Organizations. Prominent former clients include the US Naval War College, US Dept. of State, UN mid-level managers, EarthWatch Institute, The Manomet Center for Conservation Sciences, Massachusetts General Hospital, Microsoft, MIT Information Services, Harvard Institute for Education Management, and Ownership Associates. He served as co-chair of the Society for Organizational Learning, North America, founded by MIT’s Peter Senge, a seminal leader in organization learning. He is an avid cyclist and stamp collector, and active with the Massachusetter Elders Climate Action leadership team.